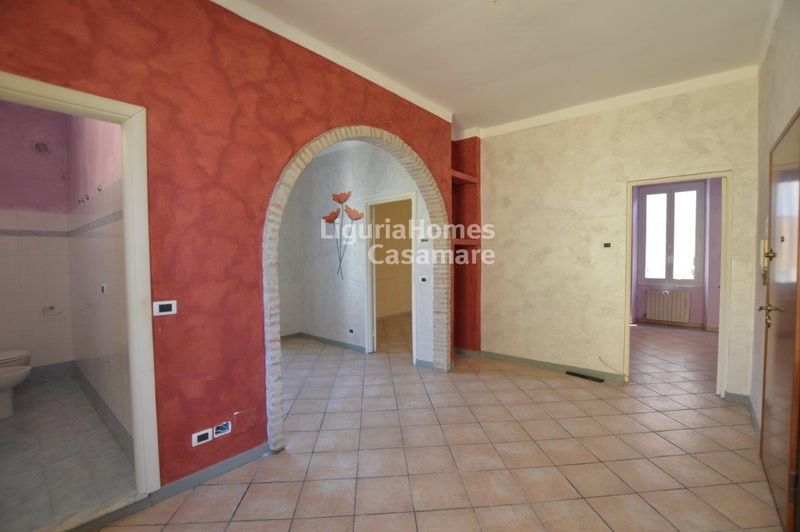 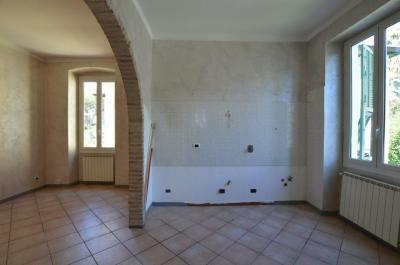 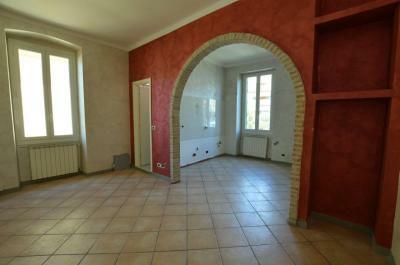 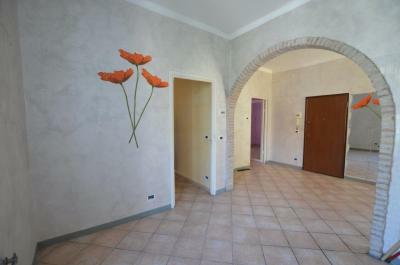 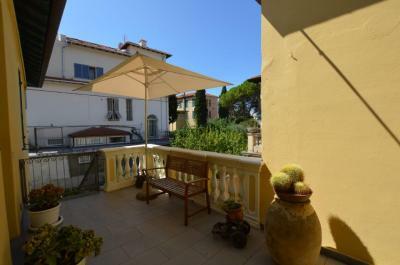 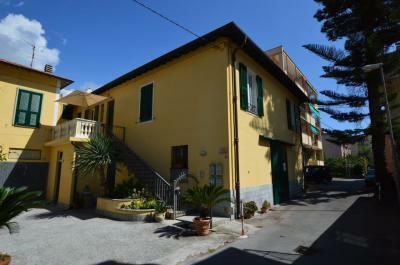 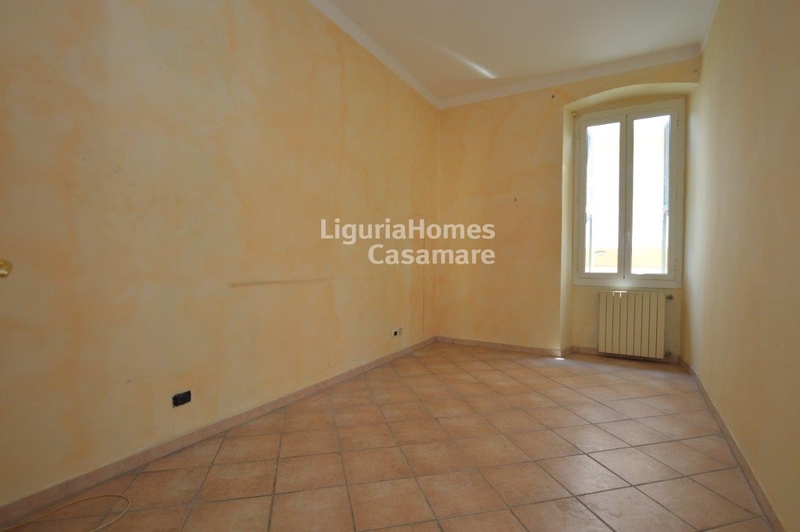 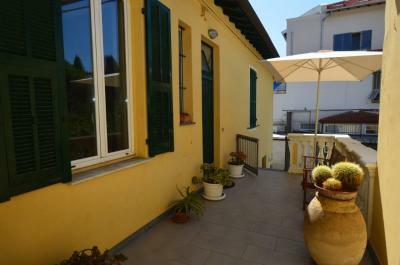 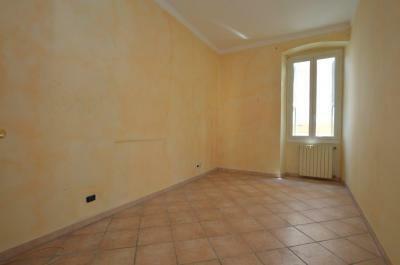 Bordighera renovated two bedroom aparment for Sale. 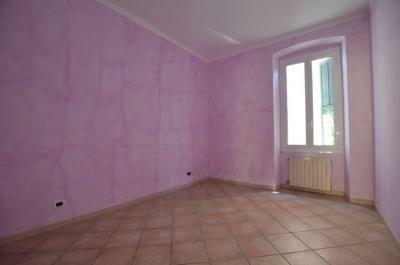 In the full center of Bordighera two bedroom Apartment for Sale, totally renovated only to furnish. 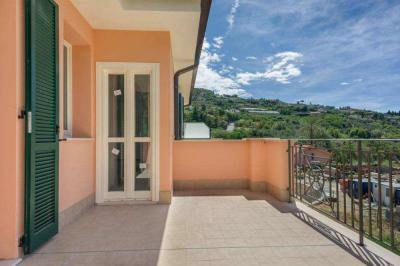 This two bedroom Apartment for Sale in Bordighera consits of living room with american kitchen, two double bedrooms and bathroom. 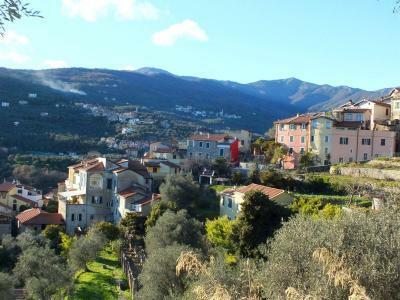 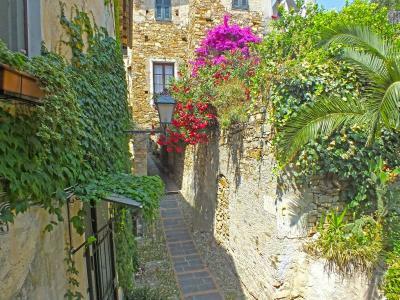 Perfectly as first house and as a holiday house this two bedroom aparment for Sale in Bordighera.